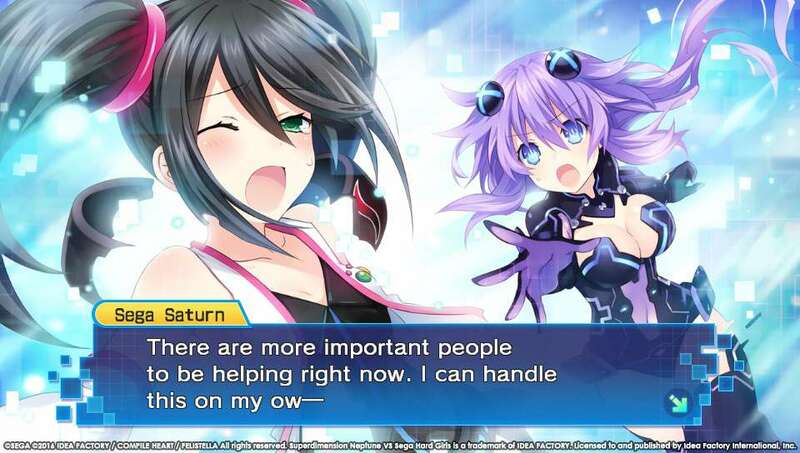 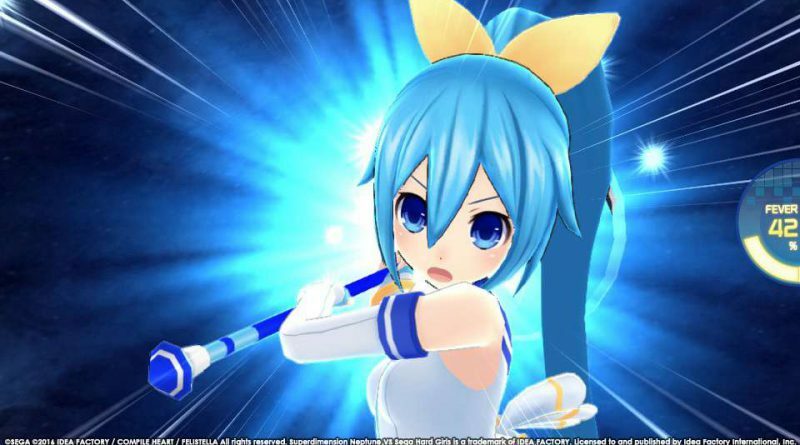 Idea Factory International has announced that the PS Vita exclusive Superdimension Neptune VS Sega Hard Girls will be released in North America on October 18, 2016 and in Europe on October 21, 2016. 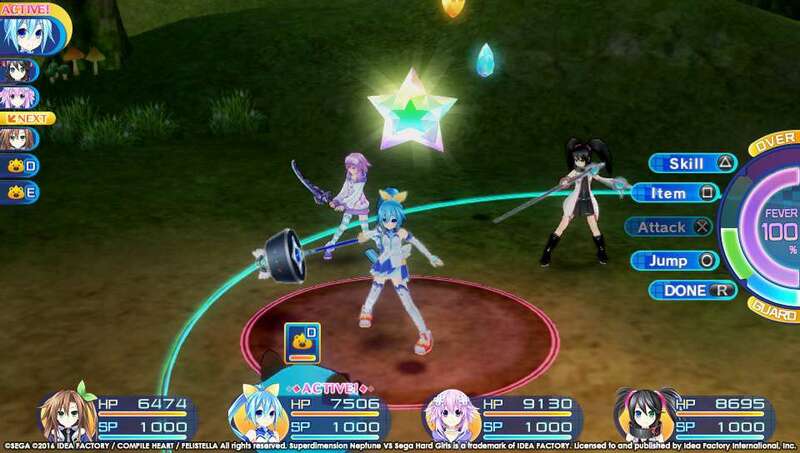 The game will be available as a digital and a physical release and compatible with PlayStation TV. 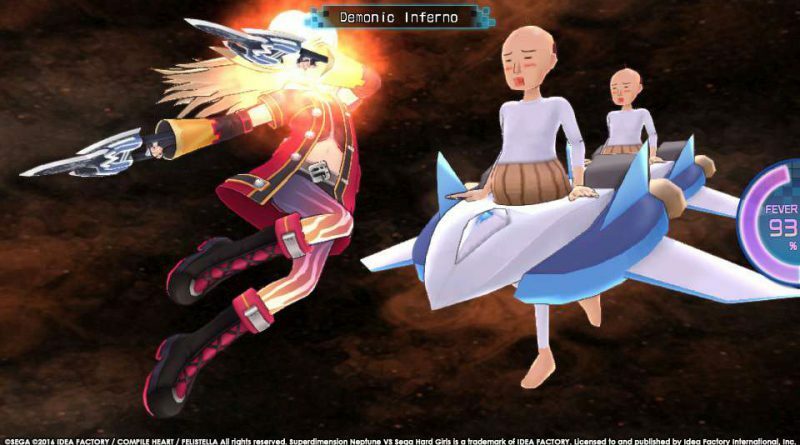 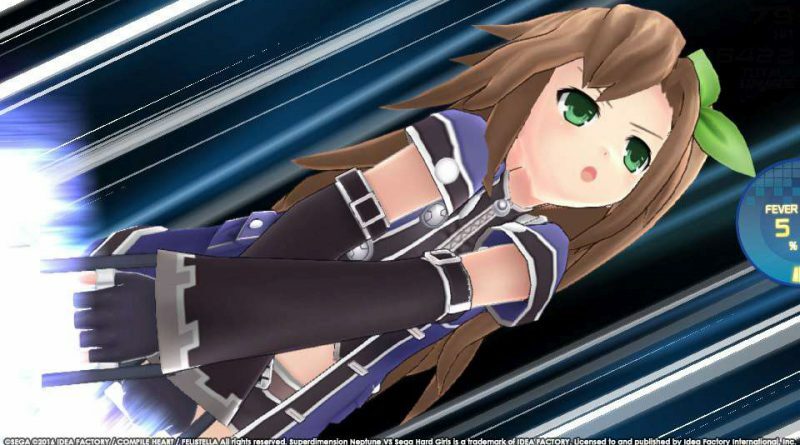 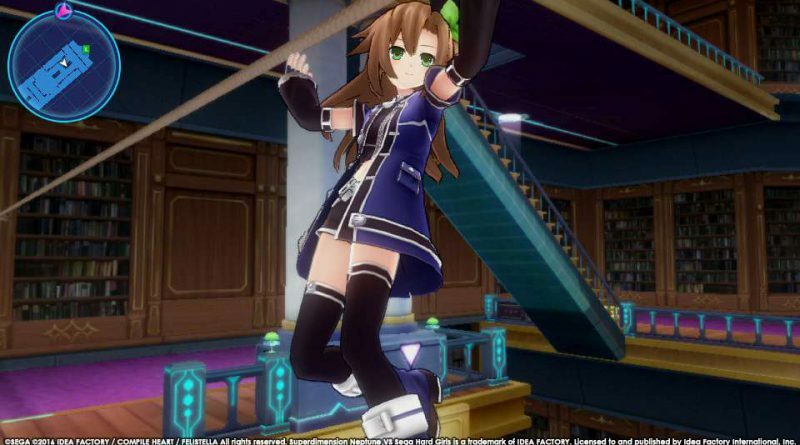 In Superdimension Neptune VS Sega Hard Girls, our usual heroine of the Neptunia series, Neptune, is transformed into a motorcycle and now IF, who has always been supporting Neptune from the side, must take main stage. 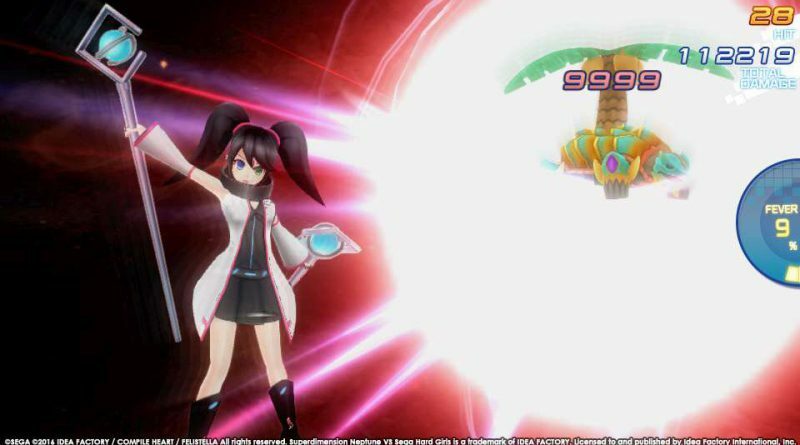 With the help of the Sega Hard Girls, IF must jump, dash, climb, and crawl her way to recover the lost history of the Grand Library. 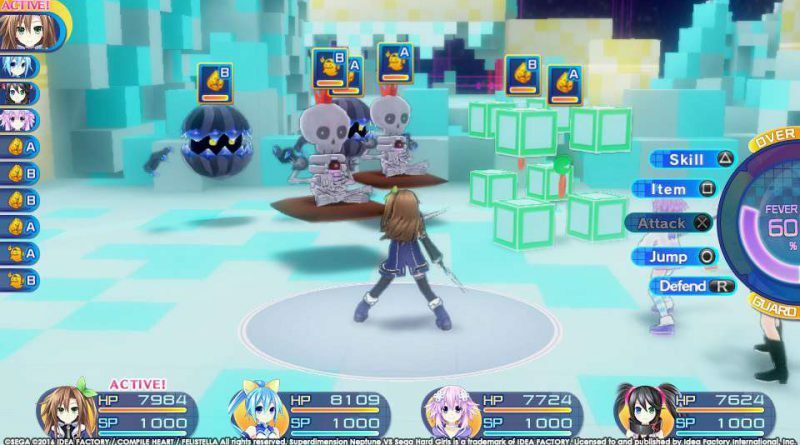 With an intense combat system that allows players to change classes or gain the edge in battle with Fever Time, the journey to save the world officially starts.